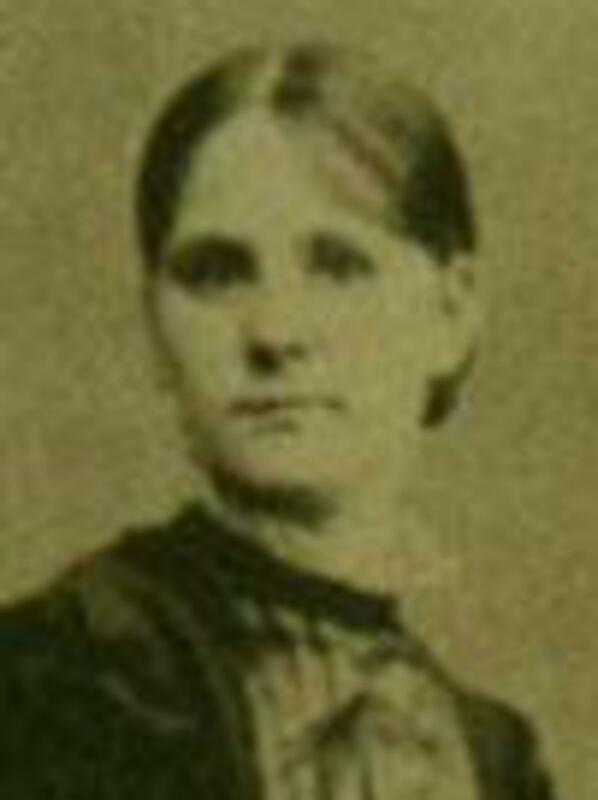 Wife of William Emanuel Chappell. They crossed the Atlantic on the ship Belle Wood in 1865. Her husband's obituary of 1907 confirms year of immigration to the United State and year they crossed the plains. "Coalville: Veteran of 72 Called," Deseret News, 18 December 1907, 7.